Late last year, singer/songwriter and multi-instrumentalist Ohashi Trio announced that he would be releasing a new full-length album on February 13th. Now that this date has drawn closer, he has chosen to publish all of the details about this upcoming release online. 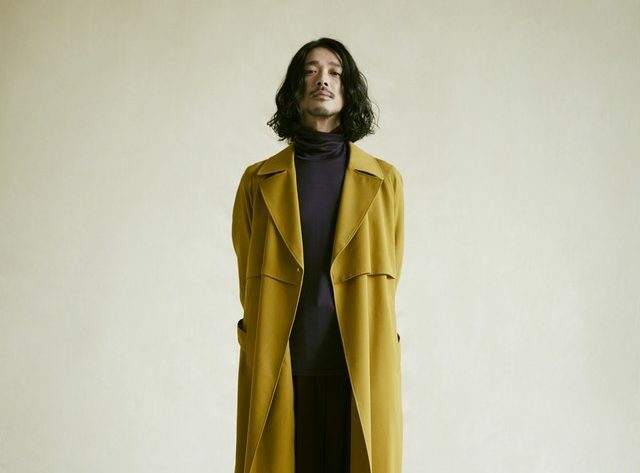 Ohashi’s thirteenth studio effort will be titled “THUNDERBIRD” and is planned to include both of his digital singles released last year – “Natural Woman” and “S M I L E S” – as well as eight new tracks for a total of ten. Notably, the record’s sixth track, “kite”, will feature piano duo Kitri’s Mona as a guest vocalist. 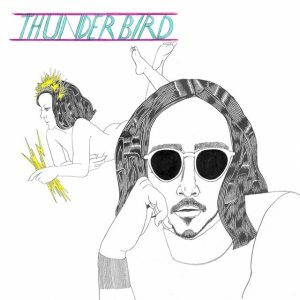 Read on below to find the cover and complete track list for “THUNDERBIRD”.